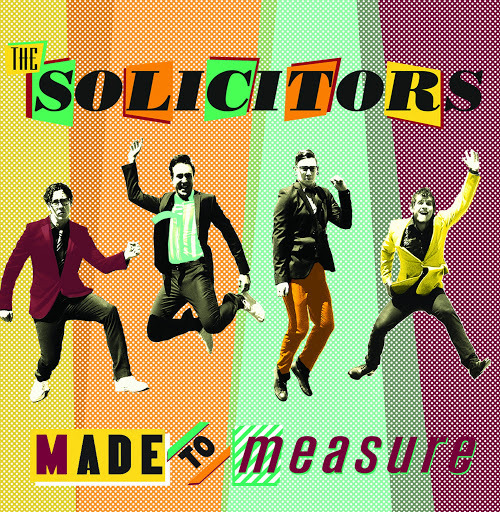 Song of the day: The Solicitors – "DDT"
My favourite currently active skinny-tie band, The Solicitors, has released an EP called Made To Measure. News of The Solicitors’ EP has already been mentioned elsewhere on the Interwebs (like here), thereby making this post a tad redundant, but I want to mention it because… well, because I like The Solicitors an awful lot, and they’ve released an EP. By the way: although the music of the EP is now available, the CD of it isn’t. You can order the CD now, but you won’t get it until June. That’s only next month. I can wait. Track four on the EP is a cover of a 1980 song by The Jags. That Jags song appeared on this very blog quite a while ago. Song of the day: The Solicitors – "Pretty Penny"
The music certainly is derivative, but the songs are very strong, and can be held against virtually any other highly-regarded power pop band (circa-1980) you could name. In other words, I think it’s the best skinny-tie music I’ve heard in years. There was a bit of a tussle with record labels expressing interest in the band, and the band hadn’t quite decided which one to go with. I’ve been reliably informed by someone who shall remain nameless [Peter taps side of nose with finger*] says that are now “under the eye of an influential Melbourne indie” (whatever that means). 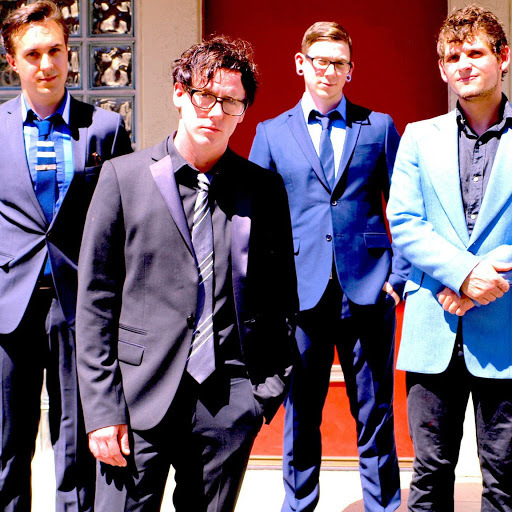 Both those bugbears have just about been sorted out (almost) – and “just about” is good enough for me to start pestering you with two songs by a band from Melbourne called The Solicitors. The Solicitors will be playing their first gig tonight, at The Brunswick Hotel in, er, Brunswick (Victoria). You are currently browsing the archives for the Solicitors category.